The latest instalment in the Rocky saga pits Jordan's character Adonis Creed (son of Apollo) against Ivan Drago's son, Viktor. If the trailer and clips are anything to go by, it makes for a brutal battle. 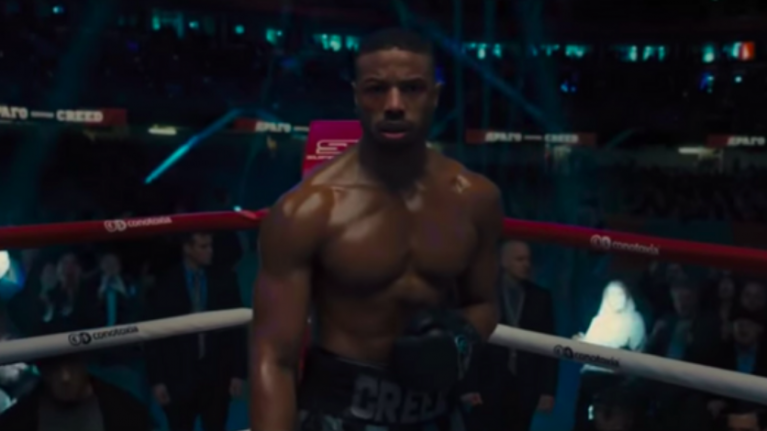 The film's official synopsis states that Adonis Creed is 'up against the challenge of his life', but the workouts you'll see on camera aren't just for show. Michael B. Jordan was already in great nick for Black Panther, but he's stepped things up even further ahead of this bout. For most of his recent roles, Jordan has worked with fitness coach Corey Calliet. Calliet spoke to Yahoo Lifestyle about the diet and training strategy put in place for Creed II. Calliet was quick to establish that while the onus was on mass and size for Black Panther, conditioning was the aim of the game for a boxing movie. 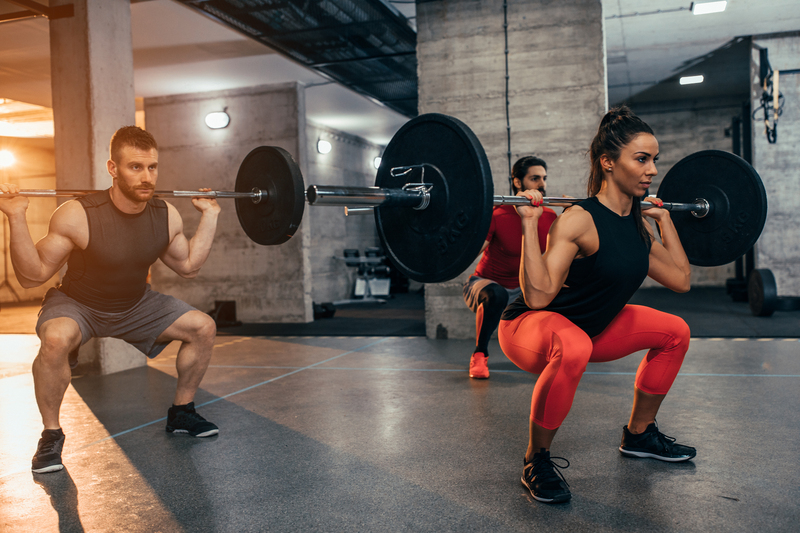 He said: "Training took a lot of plyometrics, like a lot of running, a lot of conditioning to break the body down to make the muscles real round and popping." Jordan's daily schedule resembled that of an elite-level athlete, not an actor or average Joe. Calliet had him train two or three times a day, with sessions comprising full-body workouts. These weren't 30-minute body part splits, such as a pre-Saturday night out arm pump. Compound lifts are arguably best for working your entire body most efficiently. They'll call on multiple muscles at once, and when performed with minimal rest periods can certainly aid conditioning too. Variety has been the key to Jordan's Creed II fitness programme. Despite fat loss and conditioning sitting atop the list of goals, Jordan actually put on over 20 lbs of muscle mass. In terms of nutrition, Calliet had Jordan consume six small-but-frequent meals each day. This undoubtedly worked well as more regular feeds would help fuel long periods of training.